Each bolt of European pink elastic is 144 yards and is available in either a narrow (1/2″) or wide (3/4″) width. 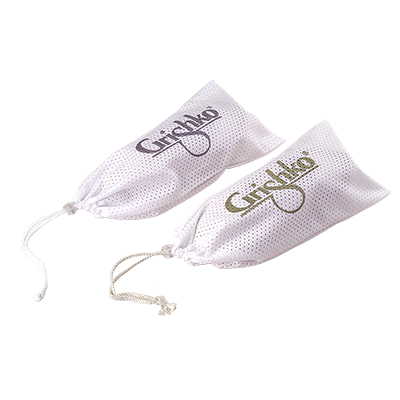 Grishko extension bands are a great way to stretch out your muscles before rehearsals or performances. 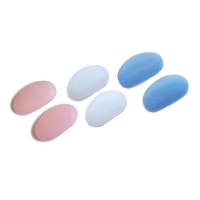 Available in three resistances: light (green), medium (blue) and heavy (indigo). Customize your comfort with a 1-ounce bag of our 100% natural lamb’s wool. 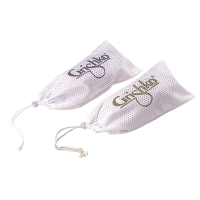 Extend the life of your pointe shoes by letting them air out in our mesh bag featuring a drawstring closure. 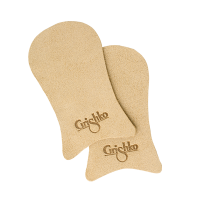 Add perfect traction and protect your pointe shoes’ satin tips with our customizable suede tips. 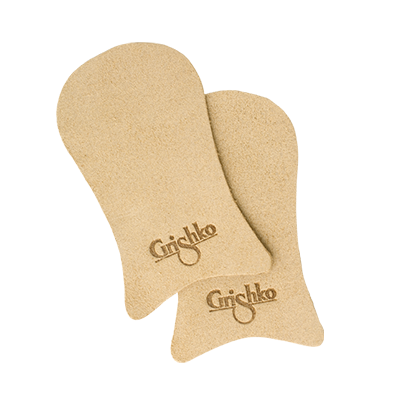 Made especially for Grishko shoes. Specialty cobblers’ glue required. 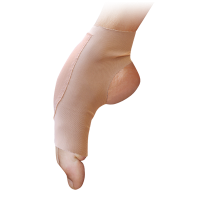 Create the illusion of a high instep with Grishko’s revolutionary arch enhancers! Doesn’t hinder movement; invisible under tights. Mesh fabric with silicone pad. Help reduce shock impact while rehearsing and performing! 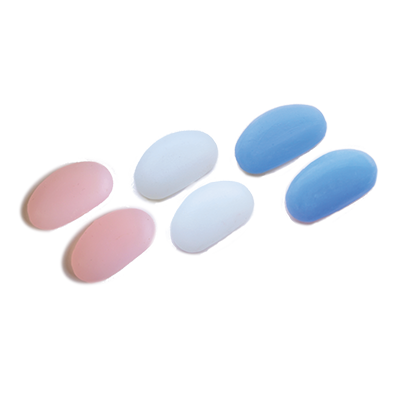 These mini toe pads fit perfectly inside the platform of your pointe shoes and are made of soft, flexible, hypoallergenic medical silicone. 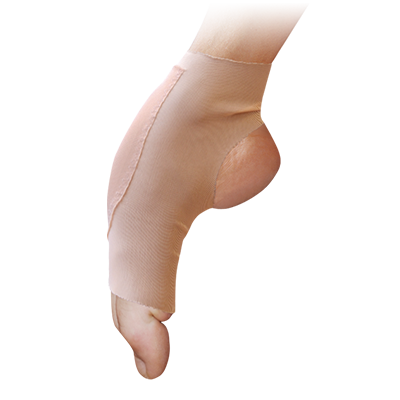 A must have for every ballerina! This unique bag keeps up to three costumes in picture-perfect shape. Measures 37″ across and 9″ deep, with an outside zippered pocket and sturdy nylon carrying straps.